Boys’ struggles in the classroom have dominated education policy for a decade. But it has it been at the expense of girls? Rachel Power investigates the return of feminism in education. BOYS have been the focus of attention when it comes to literacy and gender issues in recent times. Meanwhile, girls have been “silently imploding”, educator Danielle Miller warns. 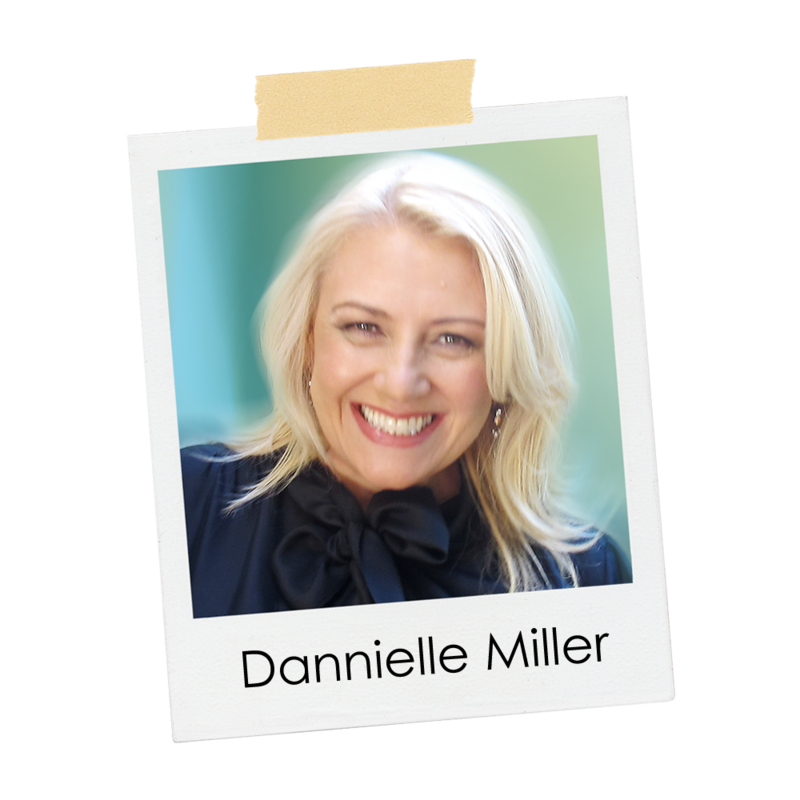 Miller, CEO of Enlighten Education and a former secondary teacher, is one of a number of women in education attempting to address some of these issues. AEU women’s officer Barb Jennings agrees that the recent focus on boys’ failure to thrive in the classroom has led to a paucity of resources for programs and strategies directed at girls. The exception is the issue of girls and body image, which has gained increasing attention. A 2008 AEU survey of female members found over 90% indicating they were either “very concerned” or “moderately concerned” about girls and women with body image difficulties, eating disorders, self esteem concerns or who were self-harming. High numbers reported the issues as prevalent in their own school communities and at all levels of schooling, even preschool. Miller is deeply concerned about the sexualisa- tion of children in the media and its impact on their mental health. For young women, the ultimate glass ceiling has become the bedroom mirror, she says. Since 2003, the national Enlighten Education program has gone from having “three or four clients to literally hundreds” — mainly secondary schools looking for a way to address body image and self-esteem issues and enhance outcomes among their female students. Miller says parents and teachers are increasingly aware that the “sexed-up lifestyle” being marketed to children is having a devastating impact — on all young people, but girls in particular. She wants to give girls the tools to critically evaluate the messages that bombard them every day and develop ways of responding intelligently and objectively. Enlighten Education delivers workshops for girls on everything from time management and coping with stress, to safe partying and maintaining positive friendships. Among those contacting Enlighten Education for help are schools confronting a rise in inappropriate behaviour among their female students, with several reporting that Mondays are spent “cleaning up the carnage” of what happened on the weekend. Enlighten Education offered what she wanted: a program that would help the students develop conflict resolution skills, as well as celebrate what it means to be a girl. Over the past three years, 180 Grade 6 girls from the town’s three main primary schools and the shire’s smaller rural schools have come together to take part. Its success has reinforced her belief in the need for programs that nurture girls and create a bond between them, without the pressure to “show off” for the boys, she says. 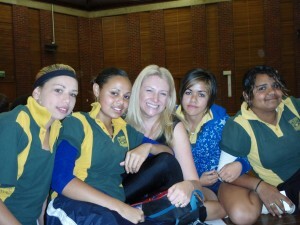 Fiona has since devised a program called “Power Girls” for her Grade 3/4 students at Baimbridge College in Hamilton, based on resources gathered while working for the Education Department. Other educators are taking it one step further and introducing their students to the “F” word. Teacher Anna Treasure’s “intuition” told her that the female students at Point Cook Secondary College were “starved” of information about feminism. With the Year 12s away on a special study camp, and “teachers throwing up a whole lot of ideas for workshops they wanted to do”, Anna took the opportunity to trial a women’s studies program with small groups of Year 10/11 girls over three days. The school’s 2009 student opinion survey had shown a negative self-perception among the Year 11 girls when it came to the differences between themselves and their male peers. Anna says today’s celebrity-obsessed culture is pronounced at Point Cook, in an isolated corner of Melbourne’s west. While students study health and sexuality — and sometimes look at texts from a feminist perspective as part of English lessons — there is no dedicated gender studies program at the school. In fact, South Australia is now the only state that offers Women’s Studies among its Year 12 elective subjects. She used psychologist Martin Seligman’s three primary conditions for happiness — feeling that you can “be yourself”; fulfilling work; and a strong relationship with a significant other — as a starting point to look at why each of these prerequisites was compromised for women of previous generations. Her final activity was to present the girls with two images, one of a woman in a full-length burqha and one of women in a beauty pageant, and ask them to discuss “who was more free”. Author Monica Dux isn’t worried that your average teenage girl is still wary of describing herself as a feminist. How to give young women a new way of using the term was the central motive for her latest book, The Great Feminist Denial, co-authored with Zora Simic. But if young women are given a sense of their legacy, they will be more likely to recognise the value of feminism later in life, she says. Enlighten Education is also urging girls to reclaim the feminist tag with its newest workshop, “Real Girl Power”. Miller finds that while girls initially feel disconnected from feminism, their attitudes change once they realise there is diversity of appearance and opinion within the women’s movement. have to demystify feminism and make it relevant. 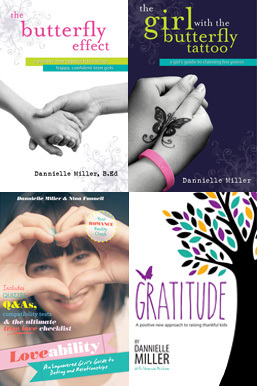 “The adolescent female brain is driven by emotion and impulse,” says Miller.